The question has come up several times now, "Can you transmit from two mics and transmitters to a single receiver with RODELink?" There are wireless systems where you can transmit from multiple body packs to a single receiver, but the receivers are large, usually metal case deals that would not be fit for rigging on a camera and they usually include an AC to DC power brick adapter. These are really designed for live sound and concerts. 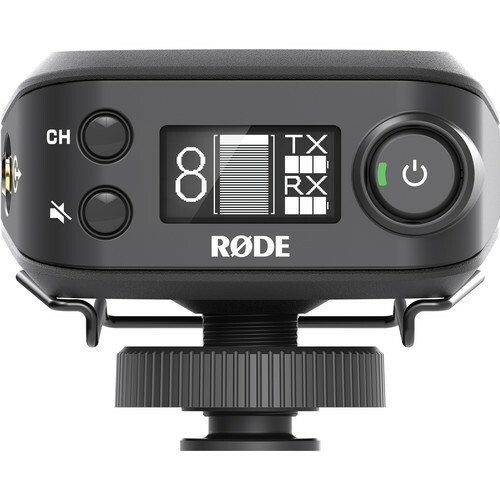 The RODELink, just like all the other wireless systems designed for film, video, and ENG are designed to work in the field without AC power and to be small enough to rig on a camera if you're using one or two units. There are probably a lot of other ways, but I use my Tascam DR-60DmkII instead of my camera. But even this only has one 3.5mm input. Not to worry, RODE offers a 3.5mm to XLR adapter for this very purpose! They call it the VXLR adapter and it allows me to plug two RODELink receivers into the two XLR inputs on the DR-60D. I usually just record the audio with the Tascam and then sync the sound with the video in post. 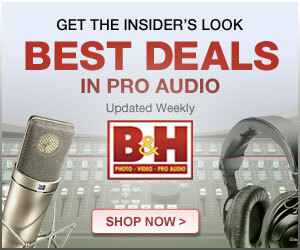 But some people hate doing that and are willing to sacrifice 24 bit audio for 16 bit camera audio. And I get it, there's plenty of debate out there as to whether 24 bit is all that critical. For the record, I always record 24 bit. I'm not saying you have to but here's my reasoning: It uses up very little space relative to high bit-rate video and gives me more latitude to clean things up in post. And for those that argue it doesn't make a difference in post, I'd love to see a specific, compelling example you can show to prove that. Also, syncing in post is really easy. If you're doing a ton of clips, yeah, that's harder and maybe in that case you need Pluraleyes (software from Red Giant that automatically syncs all your audio and video clips from a shoot) to do that for you. But if you just cannot bother with all that, you could just run the signal out of the Tascam's output to the camera's mic input and then you're all set! Someone also asked if they could just use a 3.5mm splitter to get the signal from the two receivers into the camera. In theory that should be possible. Of course you're back to using the camera's preamp (which is pretty poor quality with most cameras that have 3.5mm inputs) and 16 bit audio for most cameras. So, your results may be less than optimal.